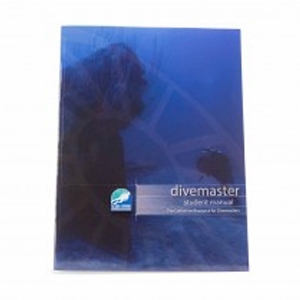 THE INFORMATION AND TOPICS EXPLAINED WITHIN THIS DIVEMASTER MANUAL WILL ENABLE EACH CANDIDATE TO MAKE THE DEVELOPMENTAL TRANSISTION FROM DIVER TO PROFESSIONAL. This Divemaster manual details the overall knowledge, education, and skills that a candidate seeking professional certification as an SDI Divemaster or TDI Technical Divemaster is expected to have a firm understanding of. In addition to a total comprehension of the information in this manual, successful completion of this program is required. The Divemaster Manual, paired with the corresponding Knowledge Quest Work Booklet, will assist those interested in accomplishing the Divemaster course.